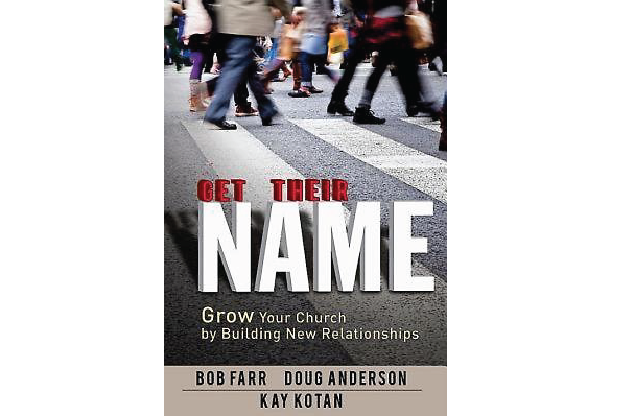 Get Their Name by Bishop Robert Farr, Doug Anderson and Kay Kotan is the answer to the question: How do I connect with people after they have attended my church or church event? It gives practical tips to create and share your personal faith story, have conversations with children and adults that may never spoken about Jesus before, and how to build bridges with new people. We are often too polite and too passive in our attempts to share our faith. However, transforming the world can begin with something as simple as getting someone’s name.